The breadth of support and feedback from tutors and lecturers is invaluable. "Before coming to university I knew that I wanted to undertake a Master’s program. 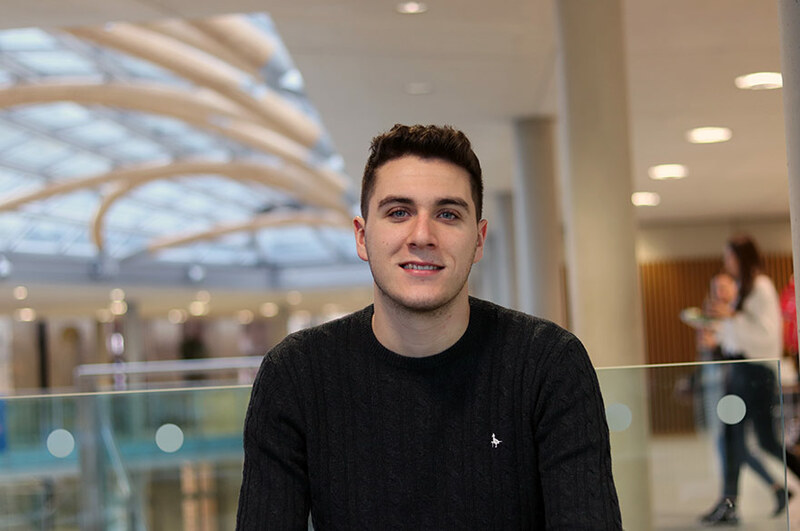 I knew spending an extra year at university would not only greatly improve my process and understanding of design, but also enable me to add greater value to my employer in the future." What made you choose to study your particular course at NTU? 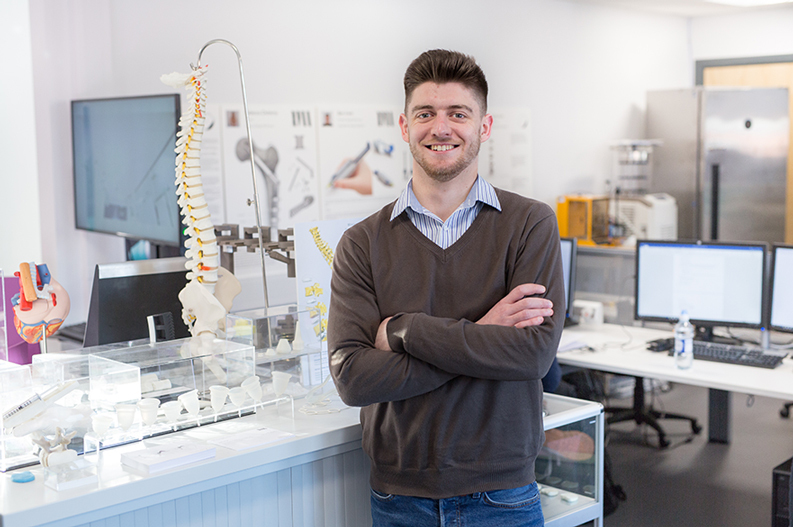 "I based my final year BSc project on a medical product and I wanted to continue down this avenue in order to use design to improve people’s lives. 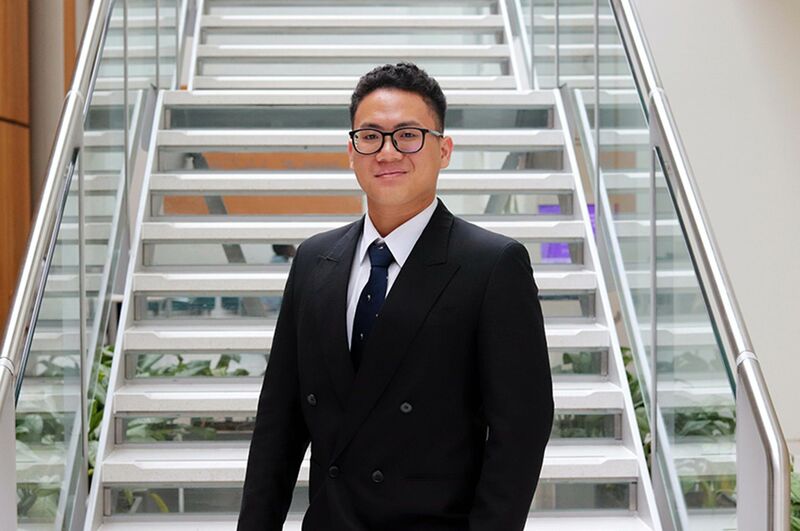 Although there are other universities offering a similar course I particularly liked the NTU offering, the city and the extracurricular activities on offer." "The course staff are really helpful and give really useful feedback on the projects you’re working on. They give you advice and support on the direction you should go down, or more importantly, where not to go, to help you progress further with your projects. The workshop staff are also really supportive and give invaluable advice when you are producing prototypes." "When I started looking at universities for my undergraduate degree I just fell in love with the city. It’s a city big enough that there is plenty of things to do and see throughout the year, but it’s small enough that you know where everything is, and everything is within walking distance. There are also loads of green spaces in and out of the City centre: The Arboretum, Wollaton Hall and the Forest Field Recreation Ground which in the spring and summer are really nice places to relax in." "My Major Study Project which runs throughout the entire year of the course is a medical project. I’m utilising a UR10 robot arm and exploring the advantages its application could have in surgery in conjunction with a microscopic camera for improved visual imagery. A smaller project I am currently working on is focused on lighting targeted at the comfortably retired 60-65 year old market. 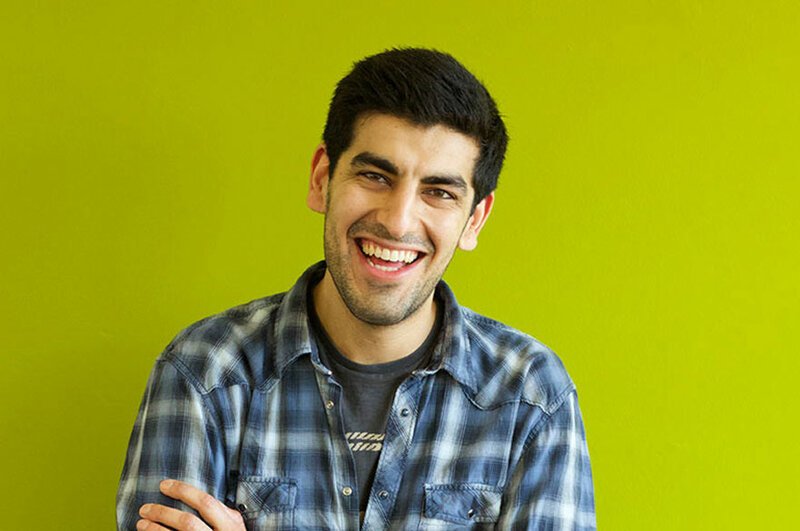 "The breadth of support and feedback from tutors and lecturers is invaluable. Also the industry links and contacts that the university has is really helpful if you’re interested in receiving expert advice on your projects." What advantages do you think having a postgraduate qualification will give you? "Personally I feel it will open up avenues for higher end job positions with a higher pay bracket, compared to positions if I was to apply with an Undergraduate degree. Also, it highlights that you have a particular specialism which is great for targeting companies in a particular niche."